The vets and staff here are the bests. They are loving and caring and treat your pet as though it was their own. The office is spotless and they use top of the line equipment. They will filled my RX for my cat with no problem. Of course they will not give you an RX without seeing your sick animal just like your doctor won't for you. I cannot say enough about Four Legs except they are the best Vet in town!! 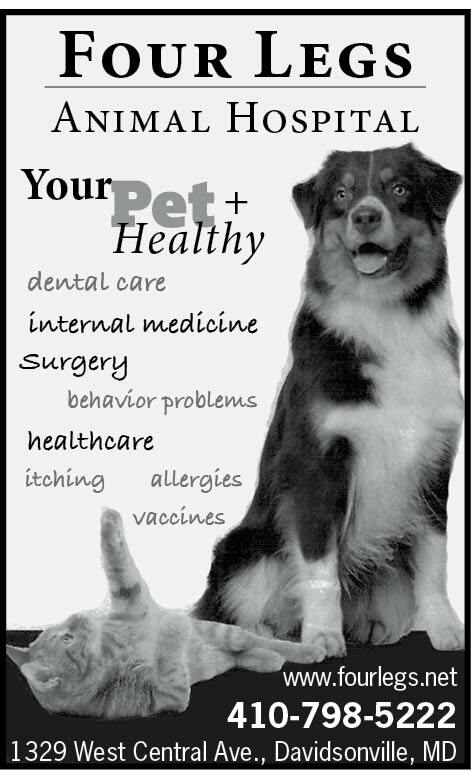 Veterinarians are good, but unwilling to authorize routine preventative prescriptions such as Heartgard over phone or via fax to 3rd party pharmacies. Administrative staff pleasant, loves animals, but careless and slow to correct errors, e.g., took 4 tries over several months just to correct spelling of pet's name. Staff does not follow up on commitments, e.g., Rx be ready in 1 hour to pick up, then when you arrive have no record of call.